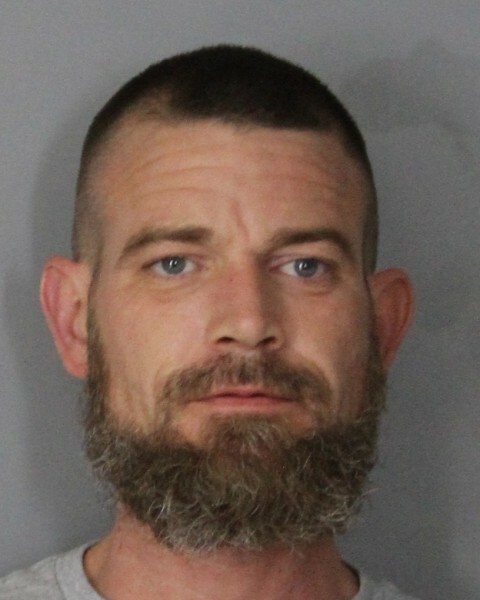 Newark – The Newark Police Department (NPD) has arrested Todd B. Smith, 45, of Elkton, MD., for 3rd Offense Driving Under the Influence of Alcohol following an investigation on 5/26/17. At 3:11a.m. officers responded to the parking lot of the Deer Park Tavern, located at 108 W. Main Street in Newark, for a subject who was reported to be passed out in the driver’s seat of his vehicle, according to NPD Spokesman Fred Nelson. Nelson said officers arrived and located the vehicle running with the headlights on and were able to awaken the driver, Smith, after repeatedly knocking on the window. Officers conducted field sobriety tests on Smith and subsequently arrested him for Driving Under the Influence. Nelson said a records check indicated that Smith has two prior convictions for alcohol related offenses. Smith was video arraigned in front of Justice of the Peace Court 11 and given $2000 secured bond. He was later released after posting bond.